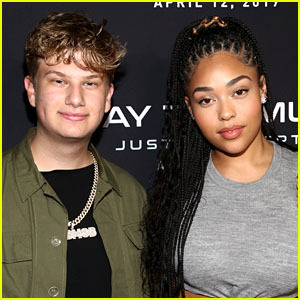 Jordyn Woods Glitters in Gold Dress for Night Out With Her Mom | Jordyn Woods | Just Jared Jr.
Jordyn Woods flashes her pearly whites while stepping out dinner with her mom Elizabeth! 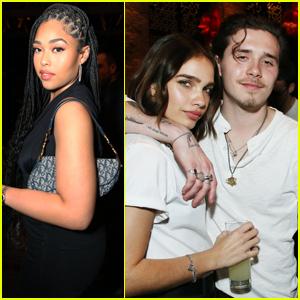 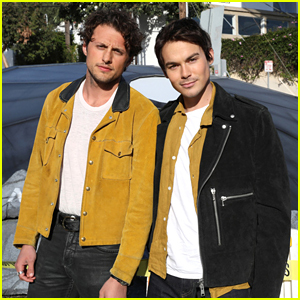 The model was seen stopping by Sushisamba on Monday (March 25) in London, England. 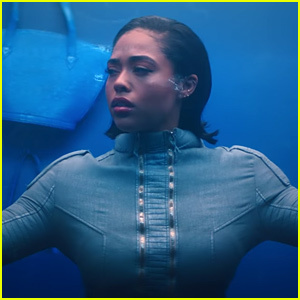 Jordyn paired her dress with a brown coat, strappy gold heels, gold hoop earrings, and a round Louis Vuitton purse. 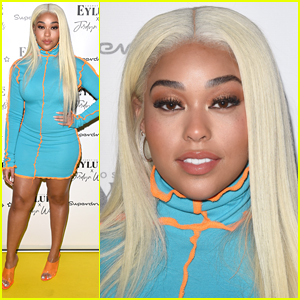 Jordyn is in London to promote her Eylure X Jordyn Woods Lashes collection. 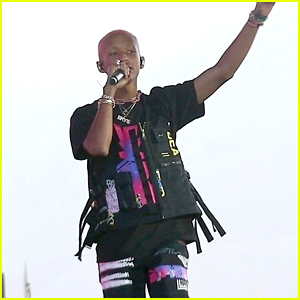 She has been living with her mom after moving out of Kylie Jenner‘s home. 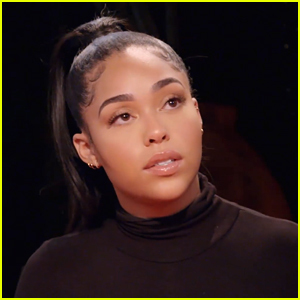 A few days earlier, Jordyn was swarmed by paparazzi while out in West Hollywood, Calif., and they had a lot of questions for her, including about her relationship with Kylie and if she’s spoken to Khloe Kardashian. 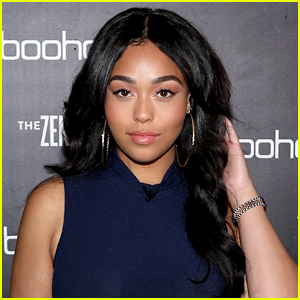 Jordyn Woods Has Been Working On Her Eylure Lash Range For Over a Year! 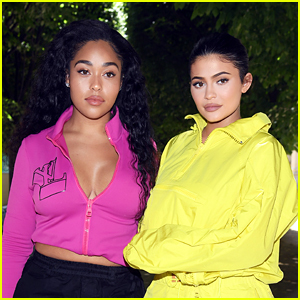 Kylie Jenner Spotted in Public with Jordyn Woods for First Time Since Cheating Drama? 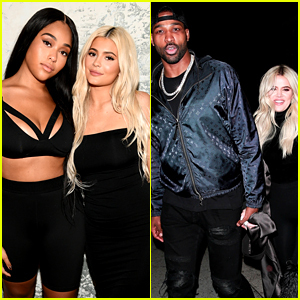 Kylie Jenner Gets a Super Romantic Gift Ahead of Valentine's Day!